Daily disposable lenses are the best for convenience- we can wear them for one day and then throw them away. They are ideal for busy lifestyle people who have no time to clean and take care of their contacts. Doctors say they are the healthiest contact one can wear and are the best to counter allergies. One can also counter dryness that one notices in the eye on wearing the regular contacts for more than 6-8 hours in an air –conditioned environment. 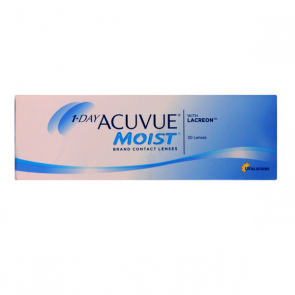 Acuvue Moist is one of the best sellers for the above problem. 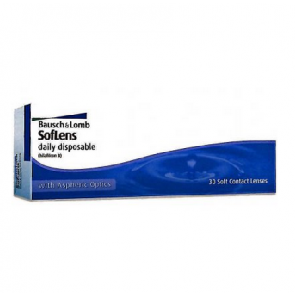 The best selling daily disposable contact lenses are 1 day Acuvue Moist, Soflens Daily Disposable, Daily Aqua comfort Plus, Focus Dailies and now even Acuvue and SL dailies for Astigmatism is available. 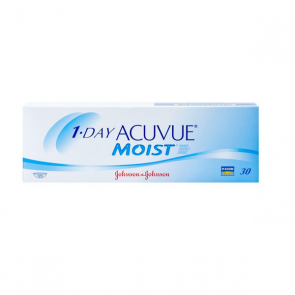 All major international brands such as Johnson & Johnson , Bausch n Lomb , Ciba and Cooper Vision sell the above products. At mailmylens we sell all of the above brands and products ex. Stock . Torics are on order but available fast. We also sell the same at the most competitive price making our online order the cheapest. So why go to an optician to buy the same product when you can buy these online.